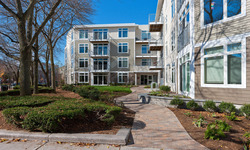 Brookside Square in Concord MA is a transit-oriented walkable location in the heart of West Concord Village. Steps from the MBTA commuter rail, Brookside Square has 74 one and 2 bedroom apartments above 38,000 SF of commercial space. 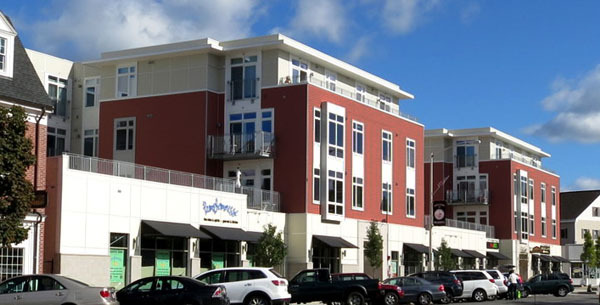 Highly energy-efficient, Brookside Square is EnergyStar compliant, built to LEED standards and includes roof-top solar panels. Amenities include a community room with kitchenette, guest room, fitness room and rooftop deck. 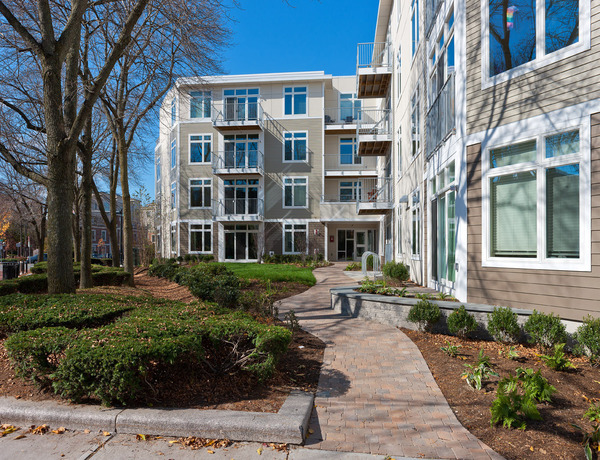 30 Haven in Reading MA is a mixed use residential project built with Oaktree's patented system, GreenStaxx. 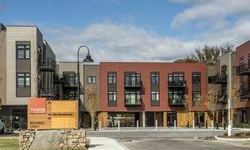 30 Haven includes fifty-three one-and two-bedroom homes and 22,000 SF of retail space on the ground level. 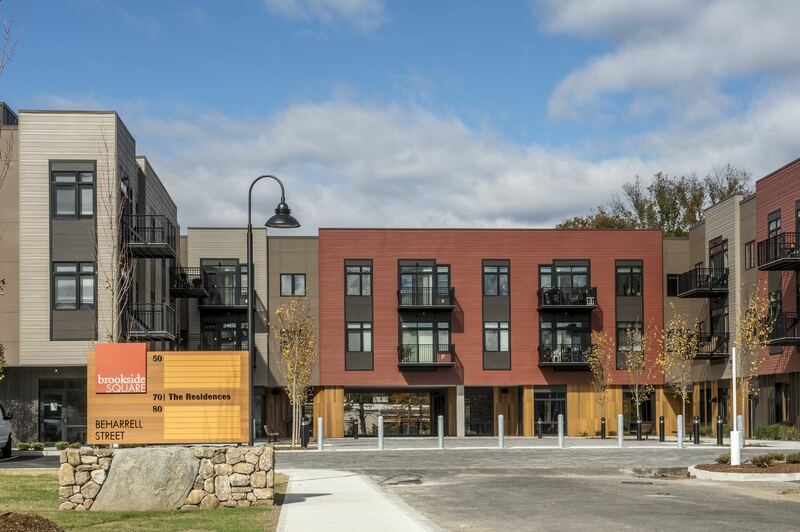 Built to the highest energy-efficient standards, 30 Haven is a transit-oriented community located steps from shops and the MBTA Commuter Rail. 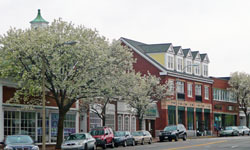 Chelsea Place in Chelsea MA is a boutique apartment community of 56 one and two bedroom apartments located just 5 miles from downtown Boston. 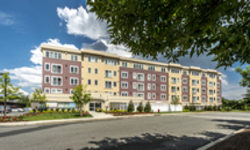 Located near shopping, dining and entertainment and adjacent to Mill Creek Park, Chelsea Place is close to multiple MBTA bus lines and walking distance to the MBTA Commuter Rail Chelsea Station. Chelsea Place meets LEED Silver certification standards for new mid-rise construction. 7 Cameron in Cambridge MA has 37 residential units, most of which have terraces or balconies, underground parking, residents’ fitness room and a gracious community room with a ground level terrace. The project is located within 6 walking minutes of the popular and lively Davis Square and the Red Line station and is another example of Oaktree’s commitment to building sustainable, energy-efficient transit oriented communities. Lexington Place in Lexington MA is located minutes away from the birthplace of the American Revolution in the center of Lexington, MA. 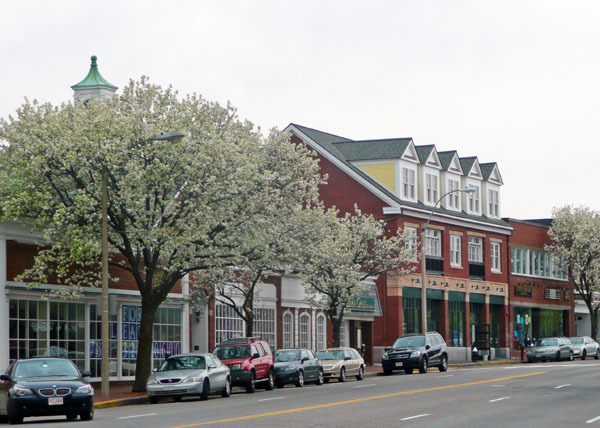 The central location is within walking distance of restaurants, interesting boutiques and a lively farmer's market. 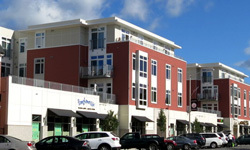 Lexington Place is built to Energy Star and LEED certification standards and received LEED Silver certification in September of 2009 from the US Green Building Council. 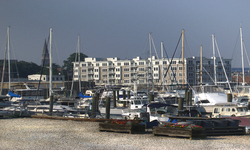 Shaw's Landing, Phase 1, is a 4-story, 34-unit luxury condominium completed in 2007. Shaw's Landing has bright and large 1- and 2-bedroom/2-bathroom units, covered parking and a fitness center. 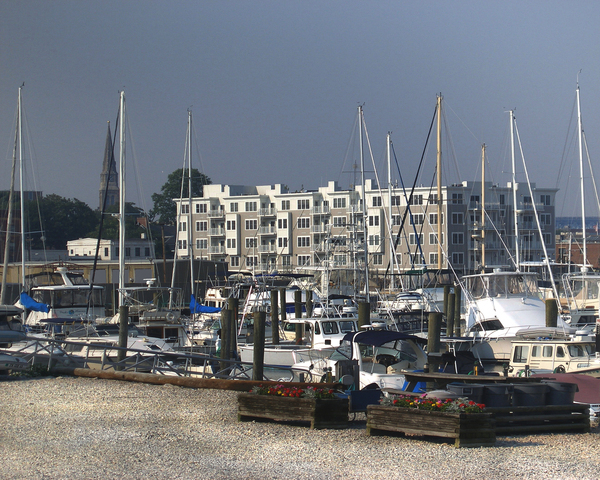 With sunny views of the marina and Thames River, Shaw's Landing is complemented by its historic downtown location and neighborhood amenities including regional transit and dozens of restaurants and shops.